Former Governor of Kano state, Malam Ibrahim Shekarau, has finally dumped the People’s Democratic Party (PDP). Sule Ya’u Sule, Media Aide to the former governor disclosed this in an interview with the News Agency of Nigeria (NAN) in Kano on Tuesday. Sule Ya,u who did no give reasons for the decision, however told NAN that Shekarau had already called for a stakeholders meeting to be held today (Tuesday). “The former governor has left PDP and has called for a stakeholders meeting today (Tuesday) from where he will decide where to go. 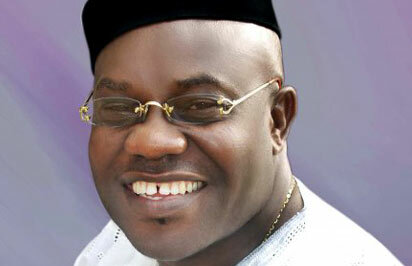 “You know he will not take decision without meeting the stakeholders which has always been his habit,” Ya’u Sule said. NAN reports that the PDP State Executive Committee was dissolved by the National Working Committee (NWC) of the party on Friday in Abuja. The decision by the NWC to disregard the earlier court order irked the state leadership, supporters and all stakeholders of the party in the state. The state leadership on Monday rejected in totality the purported dissolution of the state executive committee by the NWC of the party. Alhaji Sarki Labaran, a chieftain of the party declared the stand of the party in the state while addressing hundreds of supporters who converged on the state Headquarters of the party. The NWC had yet to give reason as to why it took the action. According to Sule Ya’u Sule, Shekarau’s media aide who spoke on Freedom Radio, the former Governor’s decision to dump PDP was reached after “heated debates” with his supporters. “I want confirm to you that Shekarau has decided to defect from PDP to APC due to the injustice meted on him and his supporters by the PDP leadership,” he said. 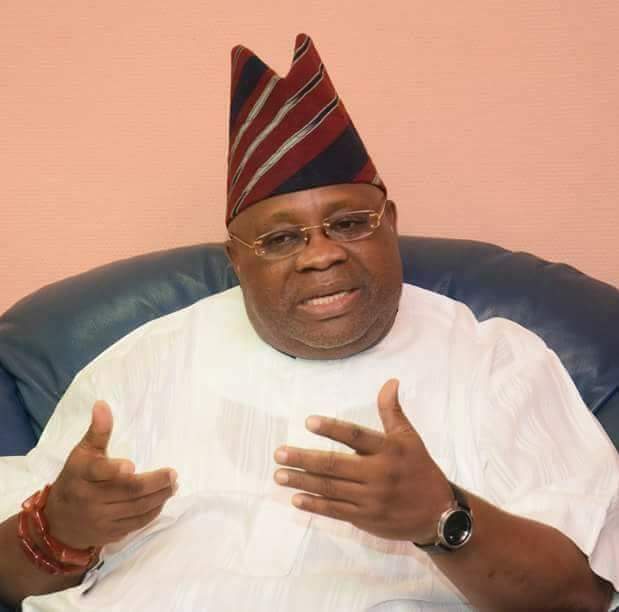 He said there was no way they could remain in PDP watching the national leadership of the party dance to the tune of Rabiu Kwankwaso, a presidential aspirant and former Governor of the state, at the expense of other leaders of the party. He also complained about the dissolution of Kano State executives by the national headquarters of the party despite a court restraining order. Shekarau, a two-time former Governor of Kano (2003 to 2011) and former Minister of Education (2014 to 2015), contested the 2011 presidential election on the platform of the All Nigeria Peoples Party (ANPP).